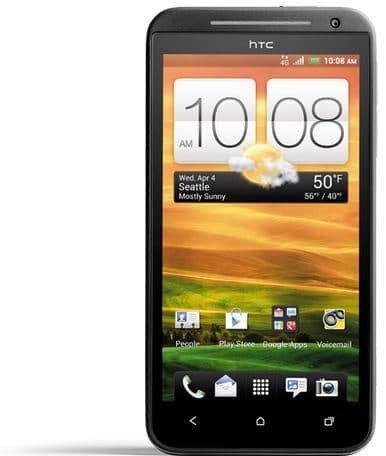 Sprint on Wednesday announced its newest Android flagship smartphone, the HTC EVO 4G LTE. 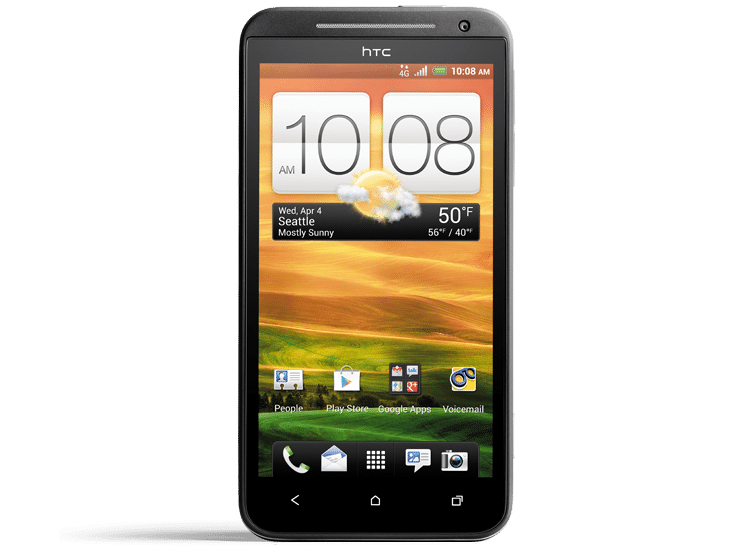 Unlike the two previous HTC EVO smartphone, the new HTC EVO (sounds better than the new iPad) does not use WiMax as its ‘4G’ network connection — it uses the fastest 4G connection, the famous LTE network. HTC made many improvements such as CPU, camera, screen and OS on this phone compared to its predecessor EVO 4G and EVO 3D. The HTC EVO 4G LTE not only use 4G LTE, but it also relies on CDMA 1xRTT EVDO Rel. 0, EVDO Rev. A when no LTE network is available, which will be the only option for a large portion of people who purchase this phone. The phone features a high-resolution 4.7” 1280 x720 with IPS technology Capacitive Touch screen. HTC packed this phone with a 1.5 GHz dual-core Snapdragon Qualcomm MSM8960 processor, 1GB of RAM, microSD card, launching it with Android 4.0 (Ice Cream Sandwich) with HTC Sense. For your pictures needs, the phone has an 8 megalpixel rear camera, and 3MP front-facing camera. You will also get a kickstand like the previous Sprint HTC EVO phones. Pre-orders for this phone, priced at $200 on new line, will start on May 7th, arriving on Q2. When you get this phone, you will be able to continue abusing Sprint’s unlimited data like I do. But this time the speeds will be faster, not like my slow 3G speed on my iPhone 4S. Sprint’s list of first cities to get 4G LTE and enhance 3G service are Atlanta, Baltimore, Dallas, Houston, Kansas City and San Antonio and is expected to happen in mid-year 2012.